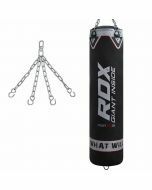 Maya Hide leather translates into the most durable punching bag your fist will ever embrace. 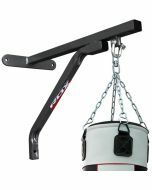 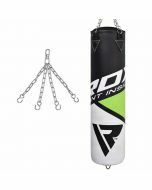 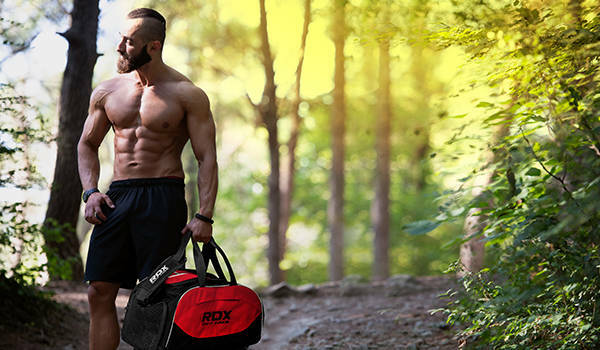 Our MMA punch bag is twin layered, hand-stitched and is truly indestructible in form. 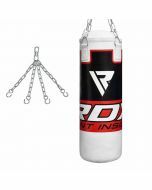 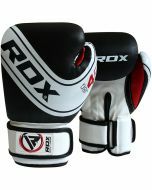 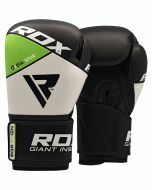 Offers shock-absorbent pulp that is selected for a safe punching experience. 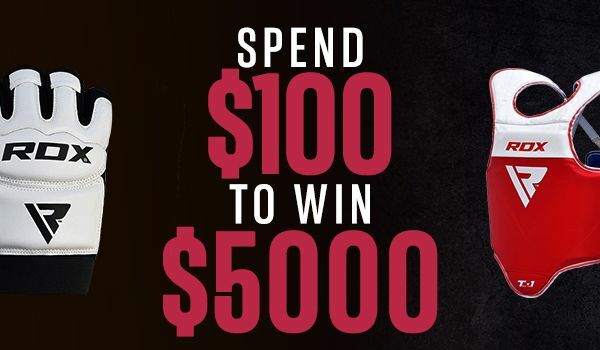 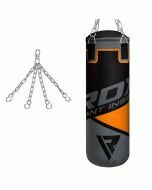 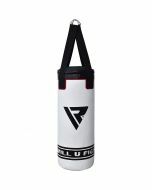 Blast this heavy bag away using Muay Thai kicks or punish it with boxing techniques – this bag will last you a lifetime. 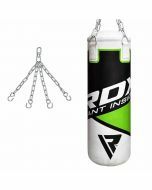 Comes with only the safest, and most shock-absorbent pulp.